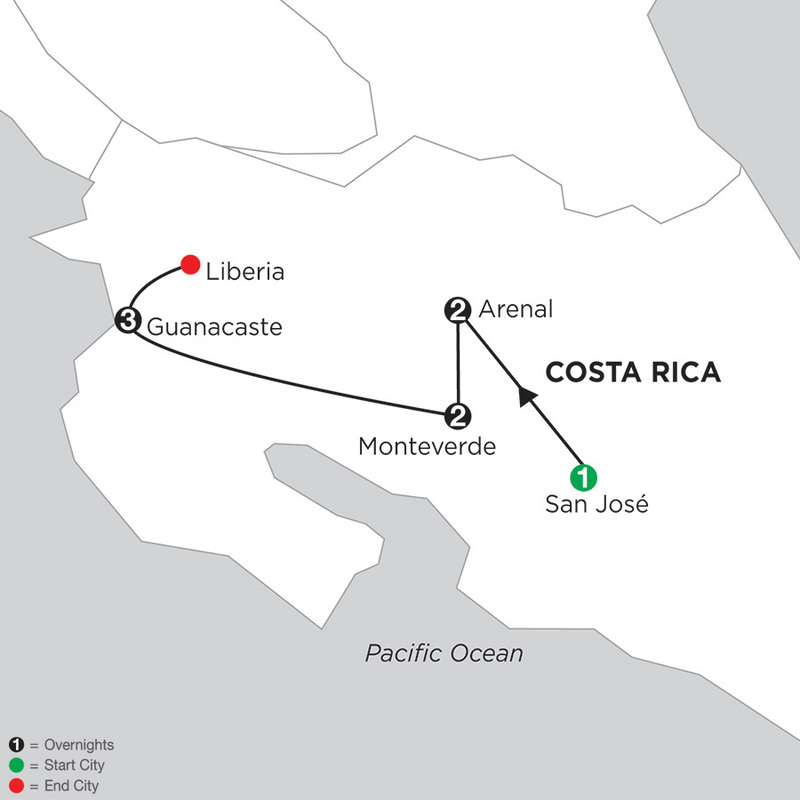 Straddling the Continental Divide at an altitude of 4,662 feet, Costa Rica's Monteverde Cloud Forest is a fascinating wildlife sanctuary full of ferns, vines, mosses, 420 types of orchids, and other lush plant life. 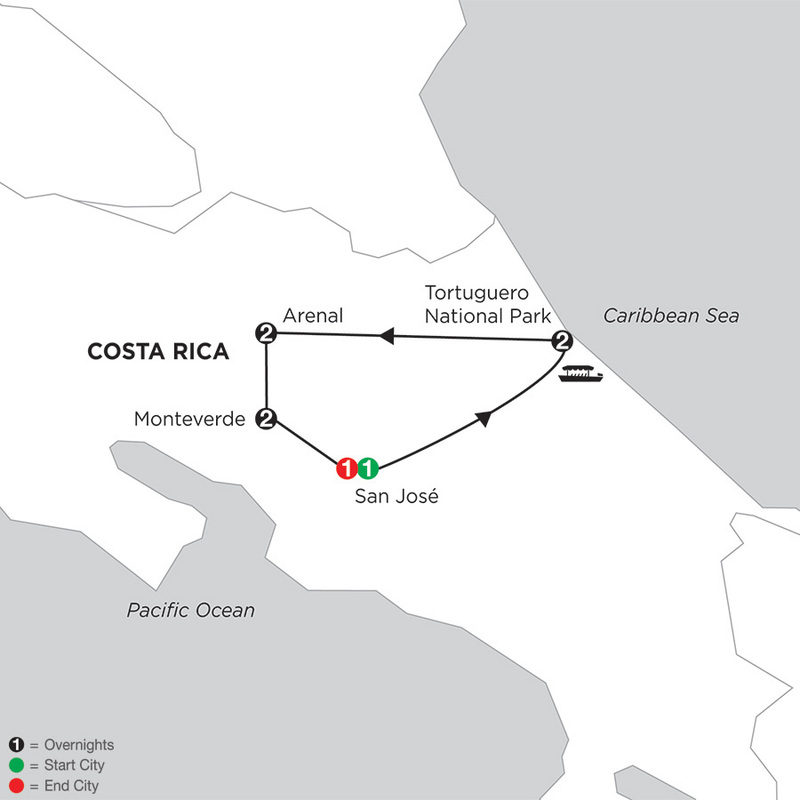 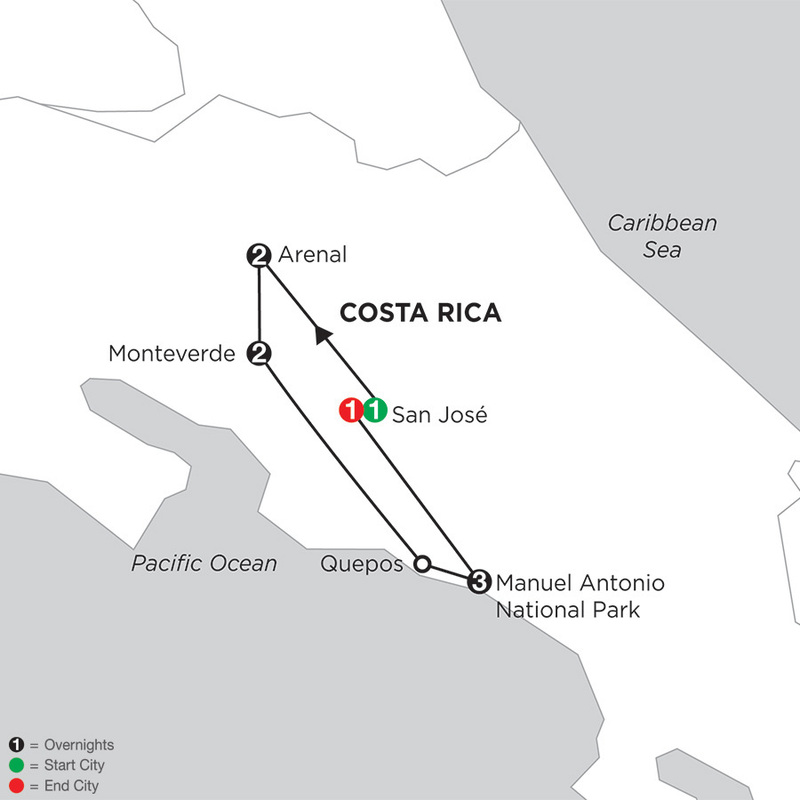 With attractions like zip lines and suspension bridge tours along the forest canopy, Monteverde is one of the most famous ecotourism areas in Central America-and home to more than 120 species of mammals, such as the jaguar, ocelot, and Baird's tapir, and over 400 bird species, including the elusive Resplendent Quetzal. 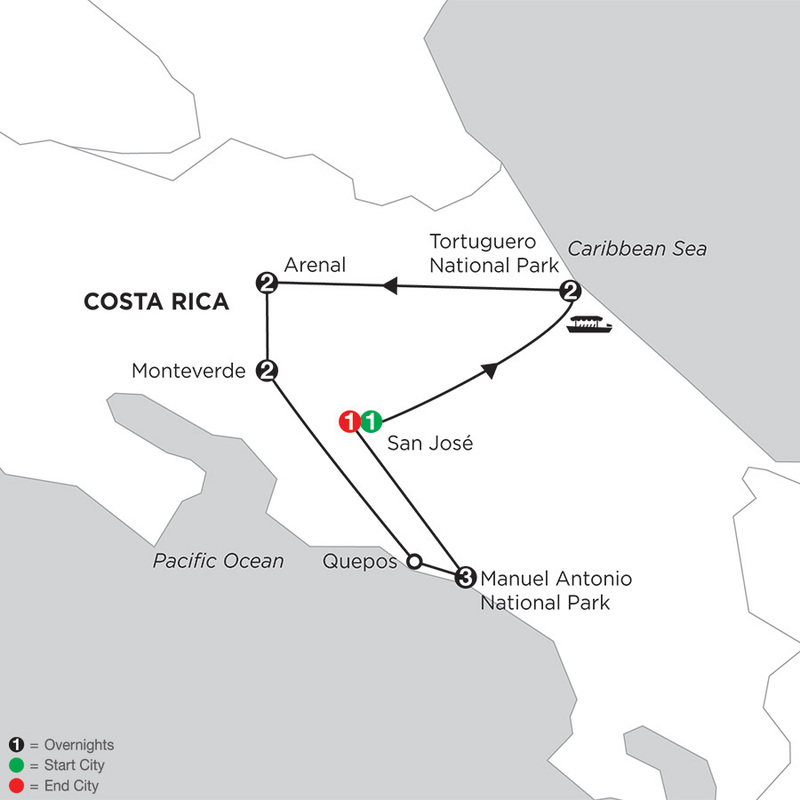 At Monograms, we have more than 90 years of travel experience and expertise behind us. 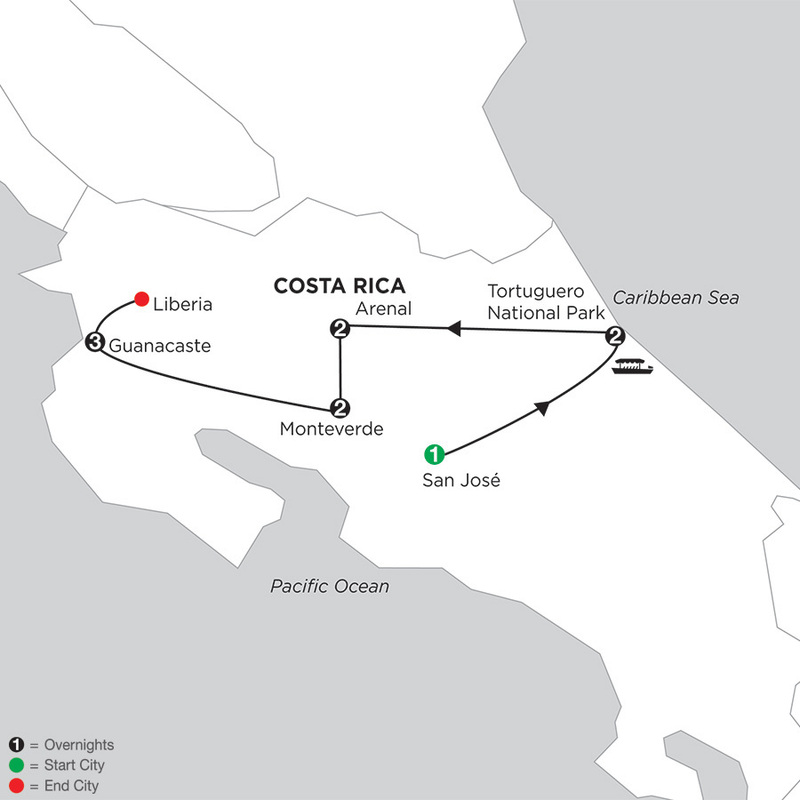 You can rely on experts to help you plan and book your Monteverde Vacation Packages. 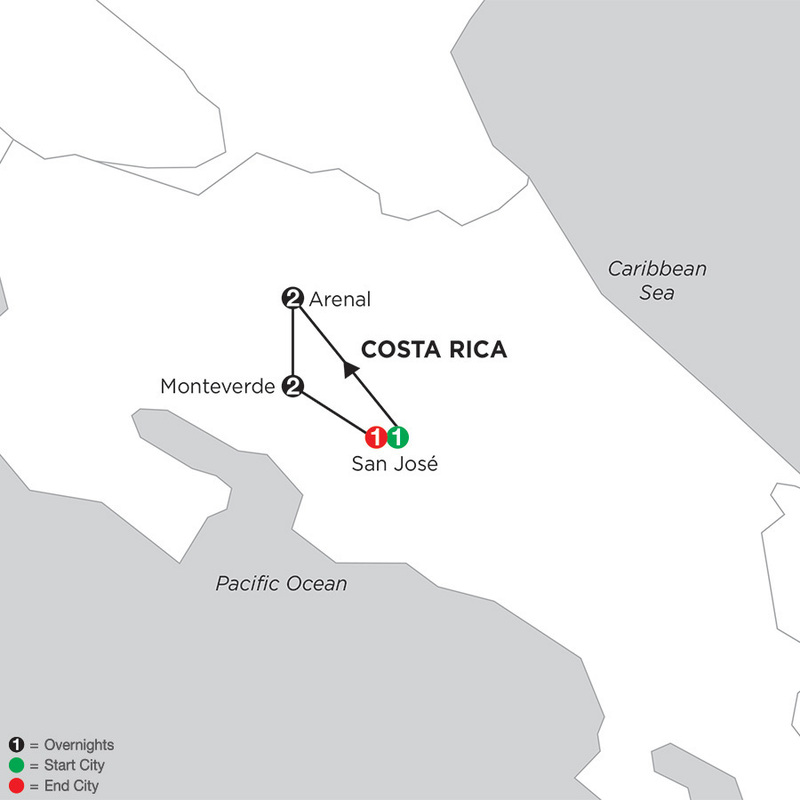 Once you're there, we're ready to help you each step of the way with support that takes the worry out of travel.